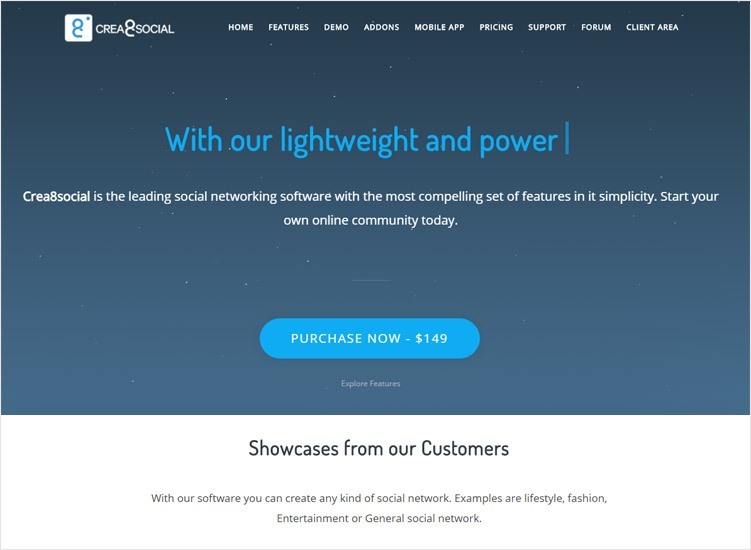 Are you looking for some of the best social networking software? Social networking is a practice, which is, used for expanding business or social contacts by making different new connections through social media sites or through individuals. Social networking established interconnection online communities, which help people in making contacts. By making use of social networking, people will be able to contact any other member. If you want to know about ten best social networking software’s then you are in the right place. Here, we have a list of ten best social networking software’s provided, which will let you boost your business by making connections with people easily and conveniently. Check all the services in detail as per your needs and choose service wisely. 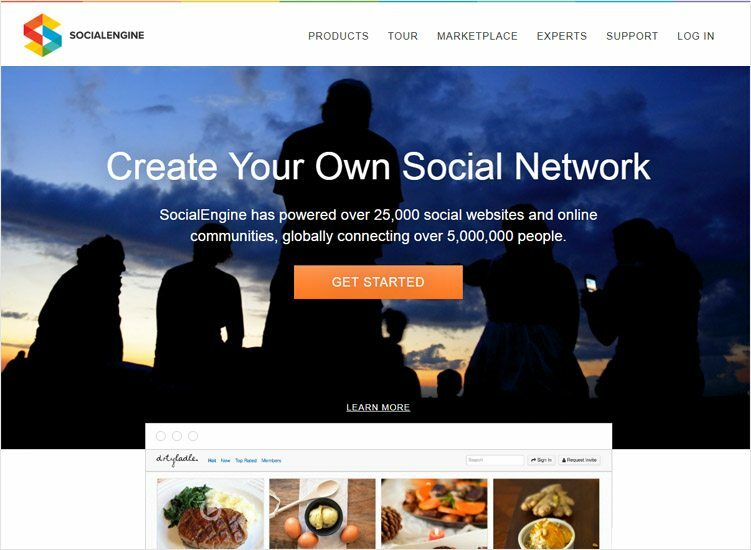 Social Engine is a software suite, which allows creation of different customizable online communities. With help of Social Engine, you will have the freedom of maintaining fine-grained control over all other aspects of your content and your site. Social Engine will let you to build a community, which is unique along with completely no powered by links. It will never stop you from serving your own advertisements or from moving your community. Social engine is available with complete PHP source code, which will let you to easily integrate or add your custom features. Ready to go theme available with customizable layouts. 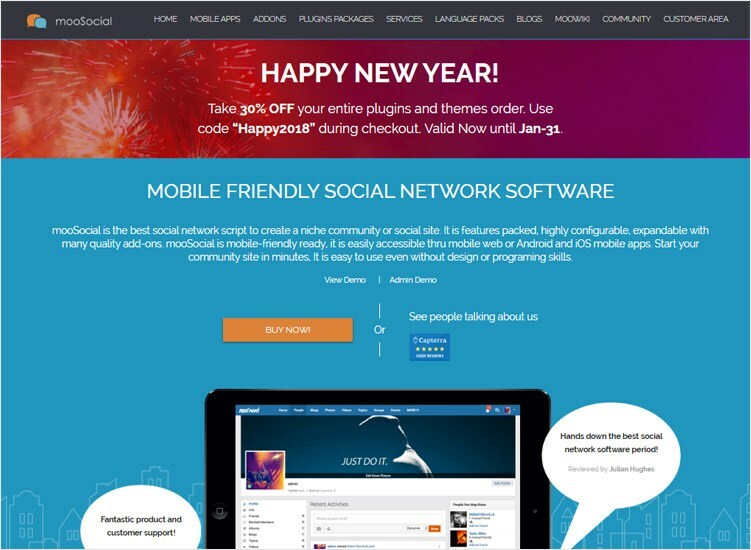 MooSocial is the best social networking software available, which is, used to create the social or online community site. Using mooSocial, start your site in minutes. Even without programming skills and without designing, it is easy to use. It is, based on CakePHP 2 framework and is easy to customize. As compared to other social networking tools, mooSocial is a standalone tool, which means that there is no need to install a content management system, which is, used for running the tool. You can easily customize your social site easily and quickly using this CMS-independent software. Schoology is an inventive learning management system and one of the best social networking tools. 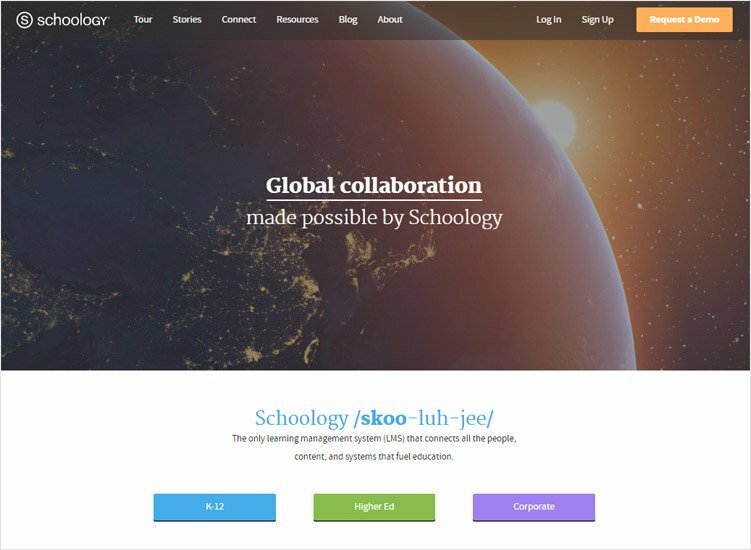 Shoology offers a collaborative blending learning experience, which is helpful in making traditional LMS more effective. This particular tool gives a flexible training platform, which is helpful in systemizing content management. Schoology makes it easier to share as well as develop academic content. It is useful in integrating systematic process of content creation and management. 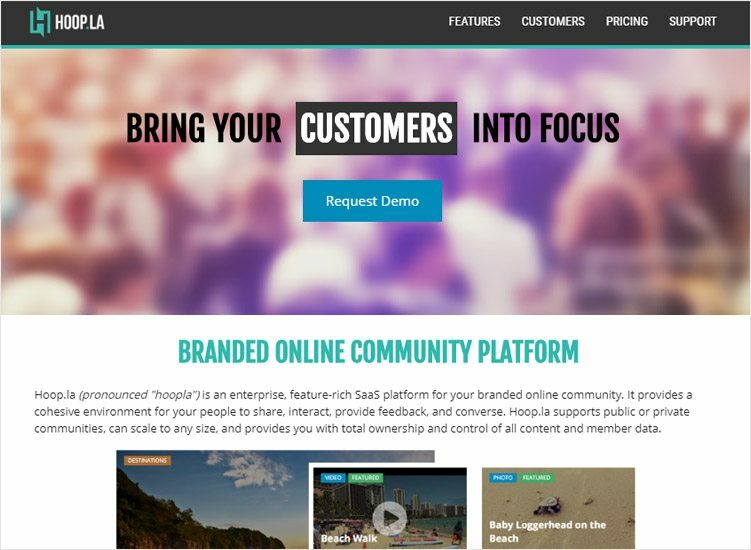 Tessello is a collaborative learning platform which will help your business to perform better. It is one of the best tools, which is, used for relationship building. Connect your associates to one another using tessello. Using it, content and development opportunities are quiet easy to find. Your associates will build and grow their knowledge using this tool, which will help then in boosting their engagement and confidence. Hallwaze offer a robust cloud based platform, which is useful in making communication and collaboration more interactive, social and super secure. By making use of Hallwaze, you can easily customize your feeds and platform dynamically. All relevant documents are, contextually arranged in the functional group. It is one of the best interactive projects management tool with help of which, you can create project groups, track, and assign tasks to share documents, start conversations, and promote collaboration. Jive products and solutions help your associates, customers and partners work better. It gives you one place with everything, which you need to get your job done. It is easy and quick to use for organizations of any size for solving real business challenges. 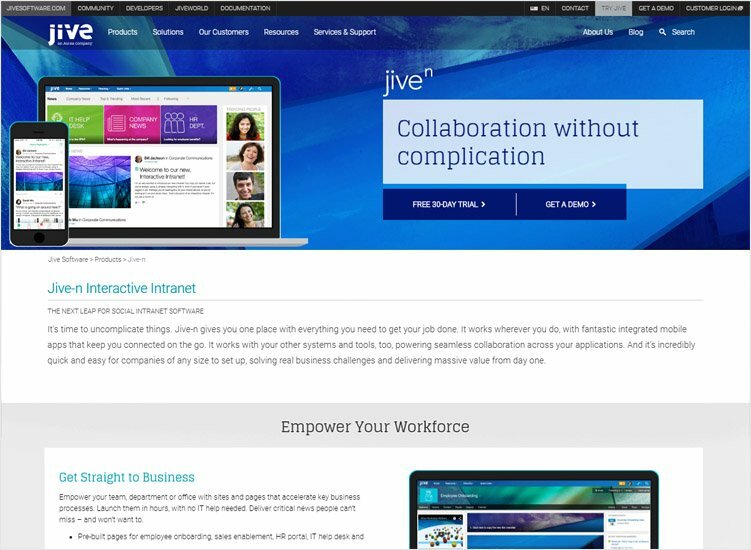 Using jive social networking software, empower your department, office and team with pages and sites that speed up the key business process. It is integrated with mobile apps that link you up with your team and department where you can easily receive latest updates, access data etc. Crea8socialPro is powerful software, which is used for creating social networking sites along with great speed and modern features, which you will not find anywhere else. Using Crea8socialPRO software, you can create any kind of social networking site of fashion, lifestyle, or general social network. It is available with powerful and adequate cache system. By making use of this powerful software, you can easily serve millions of concurrent users. 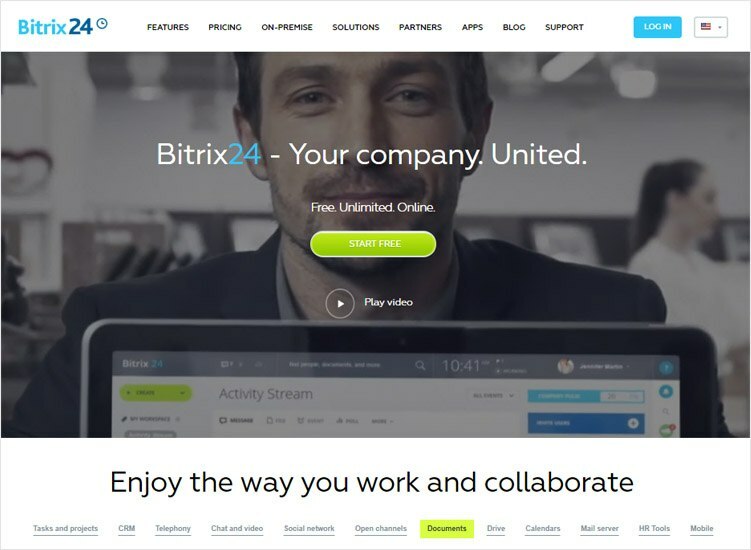 Bitrix 24 is a communication and collaboration platform, which cover internal as well as external operations. 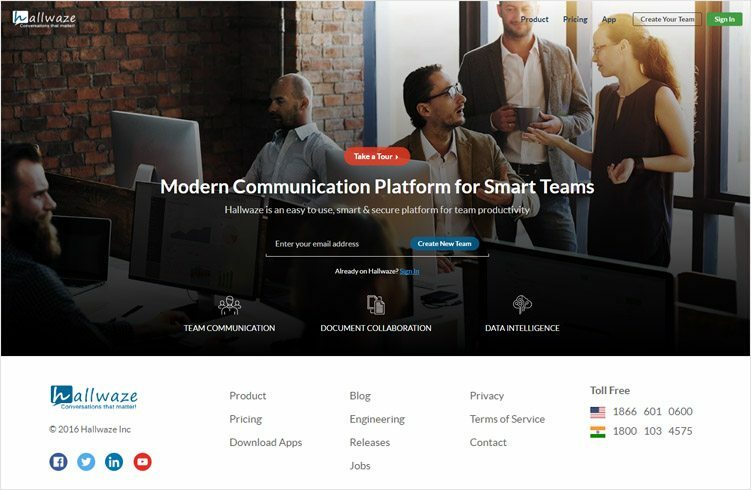 It provides different tools for document sharing, task management for providing maximum efficiency of communications and work. Bitrix 24 offers a practical solution for managing a company. It offers a solution, which is ideal for small business and is suitable for other big organizations. Bitrix 24 will let you to easily store, share, search, and discuss documents. It is also useful in managing external communication along with extranet and CRM with minimal navigation. Hoop.la is a simple and flexible interface, which make it easy for anyone to manage an online community. It is accessible with mobile friendly interface, which make it easier to use Hoop.la in all devices. It integrates with existing CRM, which create competitions, contest and leaderboards to sales metrics. Hoop.la customizable and animated leaderboards display every team member progress, which is useful in keeping everyone engaged and competing. Social networking is the best online platform, which is, used to build social relations and social networks. By making use of these above-mentioned ten best social networking services, you can easily improve your business standards. In addition to the social media platform, the capacity of social interaction is, increasingly built into different business applications.